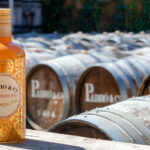 Thursday 18th May saw the official presentation of Padró & Co. in Andalusia, southern Spain. 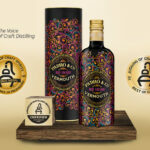 The stunning city of Seville was chosen for the event, which took place in collaboration with our official distributor for the region, Disasur. The venue for the presentation was the prestigious and elegant cocktail bar ‘Riviera Sevilla’. The bar is located at the heart of the Andalusian restaurant district, in calle Betis, one of the best known and most vibrant streets in the city. 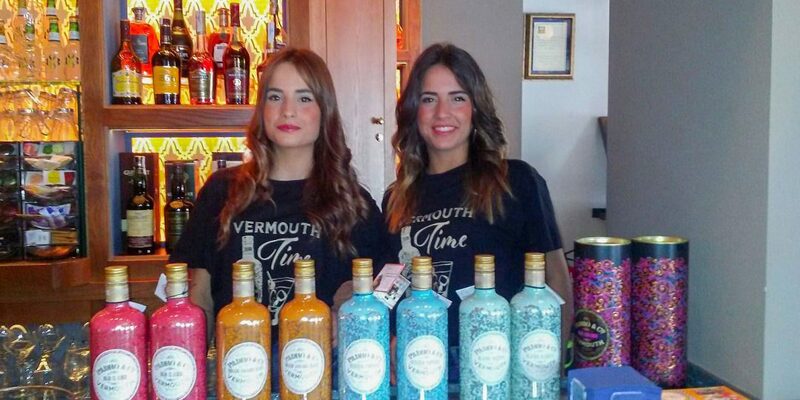 The presentation, at “vermouth time” – just before lunch, gave attendees the opportunity to taste and verify the quality of our entire range of Padró & Co. vermouths, which hence became the perfect accompaniment to the relaxed but refined atmosphere of the event.